A credit card balance transfer can sound like a good idea but often is not. Keep in mind that credit card companies offer the service with the intent to make money. For a balance transfer to be a good idea financially, certain conditions need to be met. 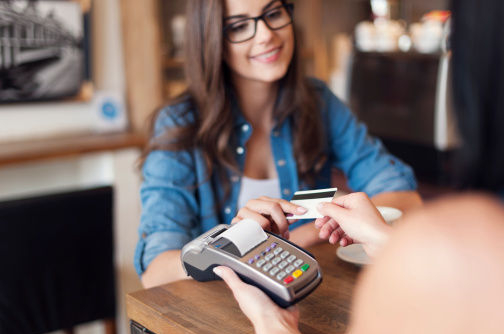 In order to attract new customers, credit card companies will often offer ways to easily transfer balances from credit cards issued at another company to theirs. To entice people, the transferred balances will usually have 0% APR rates for periods ranging from a few months to a year or longer. For those with a lot of high-interest credit card debt, even a relatively short period of not having to pay interest can add up to a tidy sum. When used properly, this breathing space can be a ticket to help get out of debt. In addition, having a number of credit card balances transferred into one simplifies bill paying and helps people get a better idea of their total debts and financial situation. Never forget that credit card companies are in it for the money and have significant overhead costs. They intend to make money off of any offer made no matter how attractive it may sound. Offers of 0% APR can be very seductive but costly. Transfer fees: Most companies now charge some kind of transfer fee. In part, this is in response to the so called “surfers” who transfer their debt from one card to the next before the 0% APR expires. This may be a flat fee or will more likely be a percentage of the transfer. Whatever it is, those considering balance transfers need to be on the lookout for these fees and factor them into the equation before making any decision. Fine print and other fees: Be wary of the fine print and follow the agreement very carefully to avoid any infractions that might void it. For example, something as small as being a few hours late on a payment may null the whole agreement and allow the credit card company to immediately begin charging interest. Maximum balance transfers: Some people enter agreements only to find out that part or much of their balances from other cards can not be transferred. What can be transferred will depend on factors to include the offer and the credit worthiness of the borrower. Make sure the balance can be transferred before making any decisions. 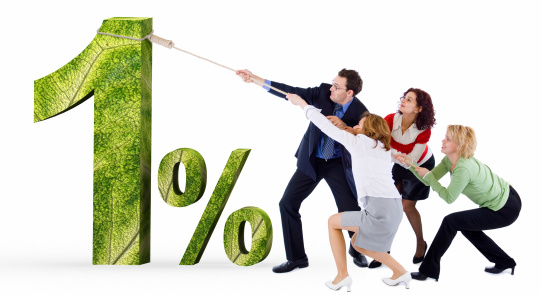 Rates after the introductory period: Once the introductory period is finished, the interest rate on any remaining balance on the card may be higher than it was before. In addition, retroactive interest dating back to the time the transfer was made may be charged. Rates on new purchases: Keep in mind that the introductory rate and that for new purchases may be different, and it may not be possible to pay off the new purchase until the balance transfer has first been taken care of. 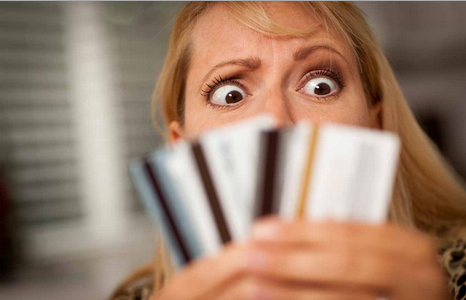 Credit card debt is always a horrible idea. Obviously, those considering making a transfer have fallen into bad financial habits. With the right planning, a credit card transfer can be the first step in breaking them. First of all, those who simply control credit card spending probably should not do a balance transfer to a new card but instead get rid of all their cards. For people who find themselves in this situation, other methods to financial recovery to include finding the best debt consolidation loan or using a debt reduction services may be the best route. For those who do intend to keep credit cards, a balance transfer to another card is fine when it is incorporated into a plan to pay off credit card debt. As mentioned previously, putting everything on one card can give the debtor some breathing space and a clearer financial picture, but it should only be done with the intention of paying off the balance in full at the earliest possible time. On top of being very careful reading the fine print and avoiding the pitfalls described above, it is paramount to have a plan to reduce personal debt starting with expensive credit card debt. Here too, debt reduction services to include home equity loans may be in order, but eliminating credit card debt, as well as avoiding new debt, has to be the primary goal. With so many cards out there and each person having very different financial situations, it is best to look at as many comparison sites as possible before making a decision. Citibank, Discover, Bank of America, Capital One and many other institutions offer credit card balance transfers. Look them over and choose carefully.